Is blogging dead? Dying? Or still growing and thriving? Let’s take a close look at the state of blogging. 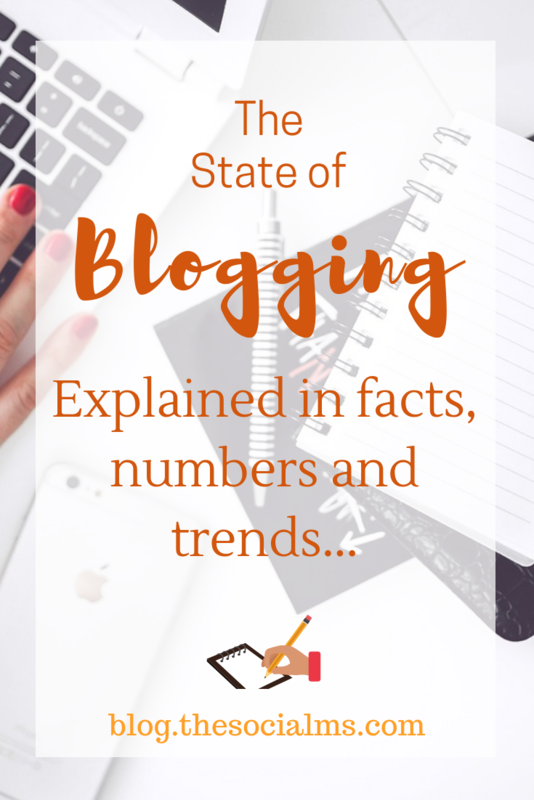 In this post, we will take a look at the state of blogging told in facts, numbers, and statistics. We will analyze numbers, look at trends – and figure out what it takes to still be successful with a blog or rather a blogging business in 2018. Every day numerous blog posts are published. We are not talking thousands of posts here. Rather there are millions of new blog posts every day. Worldometer has a counter that is counting published blog posts – here is a screenshot – the number is not final. I have no idea in what time zone they are counting and when the day will be finished. As I am writing this, the counter is running fast towards 3 million published blog posts for ONE DAY! 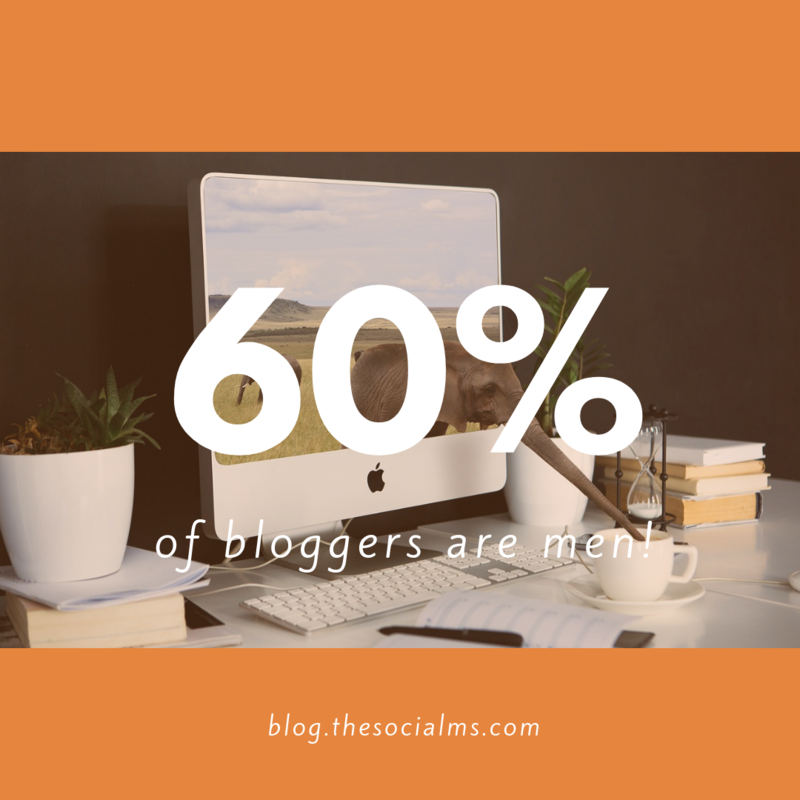 According to Blighty SEO, 60% of bloggers are men. Blighty Seo states that 66% of blog content is published in English. Other blogging languages are Spanish (8,7%), Portuguese (6,5%) and Indonesian (3,5%). But that does not necessarily mean that a successful blog has to be written in English. 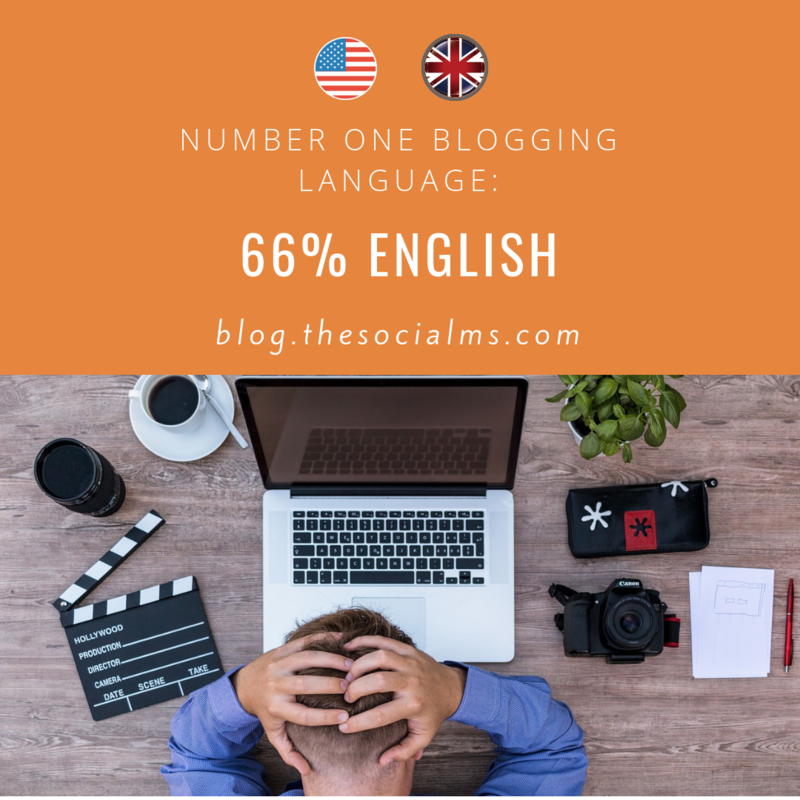 There may be language niches that are not yet as crowded as the English speaking blogging world and in which finding success may even be much easier. Blogging alone dos not make you rich. As always only a fraction of all bloggers will ever be making money from their blogs. Many fail long before they found the key to blogging success. You can increase your chances of blogging success, by making sure that you have a marketing strategy for your blog! 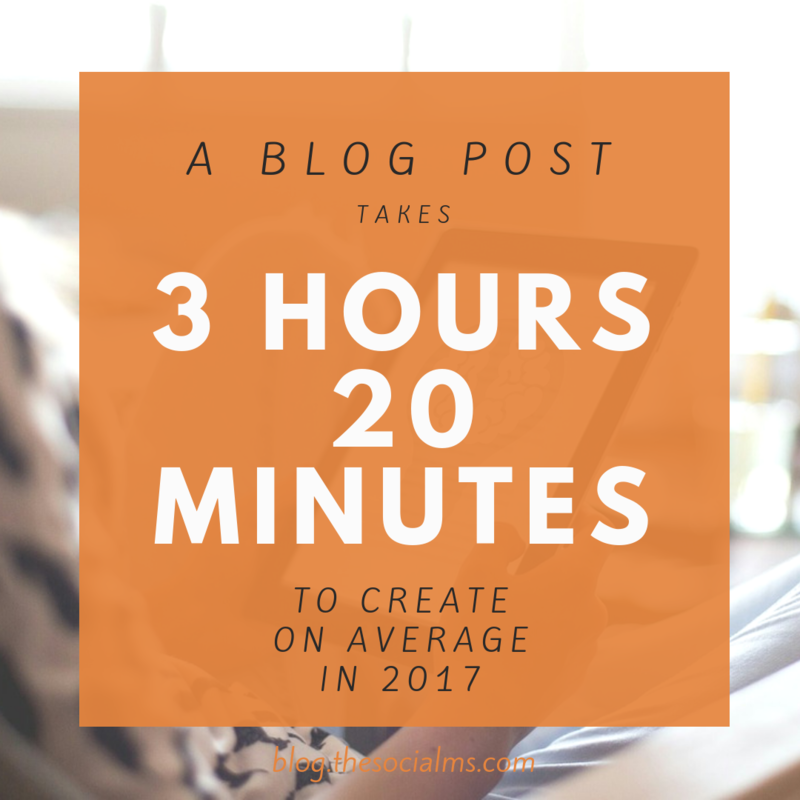 On average a blog post takes 3 hours and 20 minutes to write. 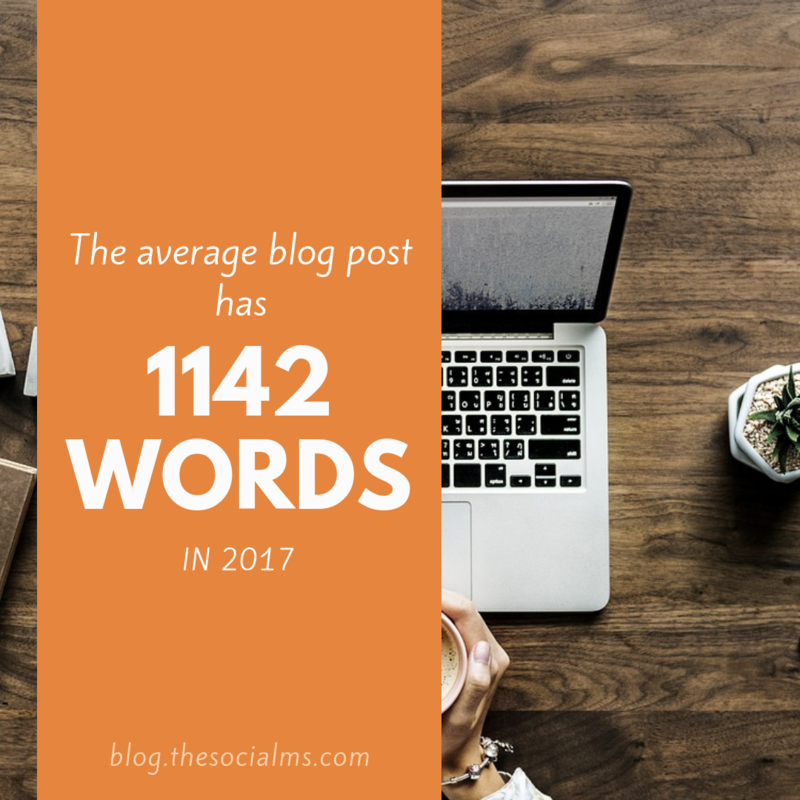 This is an increase of one hour compared to 2014 when a blogger on average spent just 2 hours and 24 minutes on creating a blog post. According to Orbitmedia 49% of bloggers firmly believe that it pays off to invest the time to make a blog post great. 50% of bloggers think that spending more than 6 hours on creating a blog post and optimization of their post will give strong results. Bloggers write longer posts! The length of an average blog post increases over the years. The word count for typical blog posts went up from 808 in 2014 to 1142 in 2017. According to Orbitmedia, successful bloggers tend to write longer posts – many of them create posts with more than 2000 words. Guest blogging is still hot. 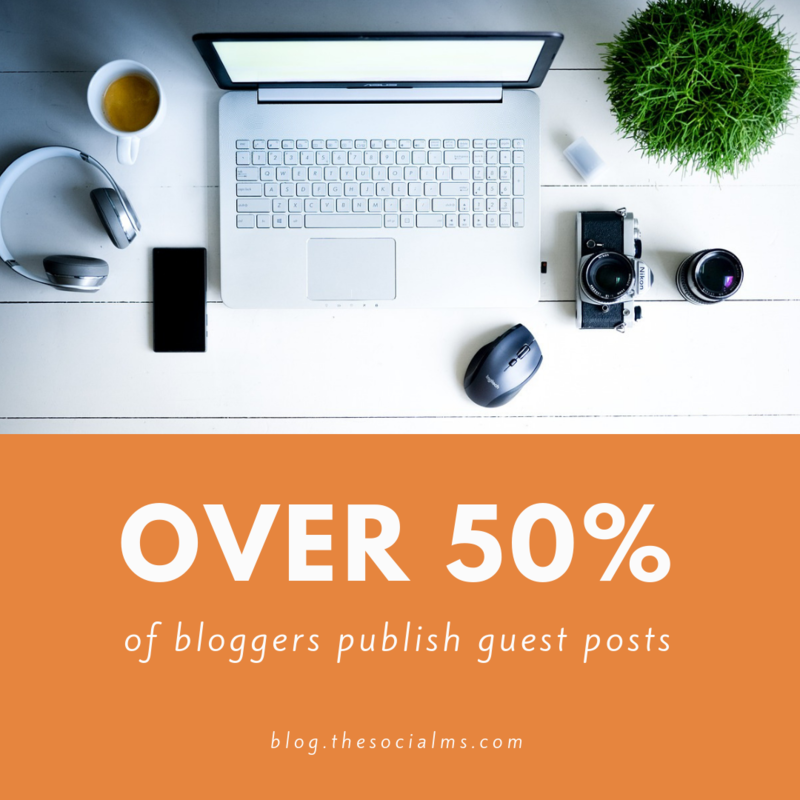 More than 50% of bloggers actively pursue guest blogging and become a contributor to other blogs from their niche. 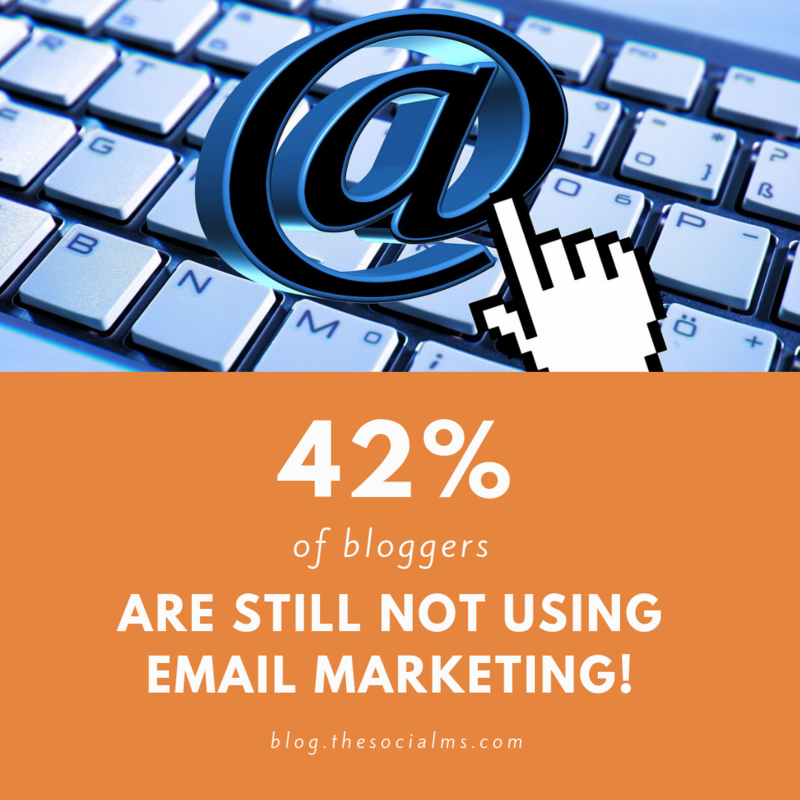 Only 34,5% of bloggers never participate in guest posting. Updating old blog posts can be more important than to create new content. Not only Google likes relevant and up-to-date content – also your audience will thank you for updated content. 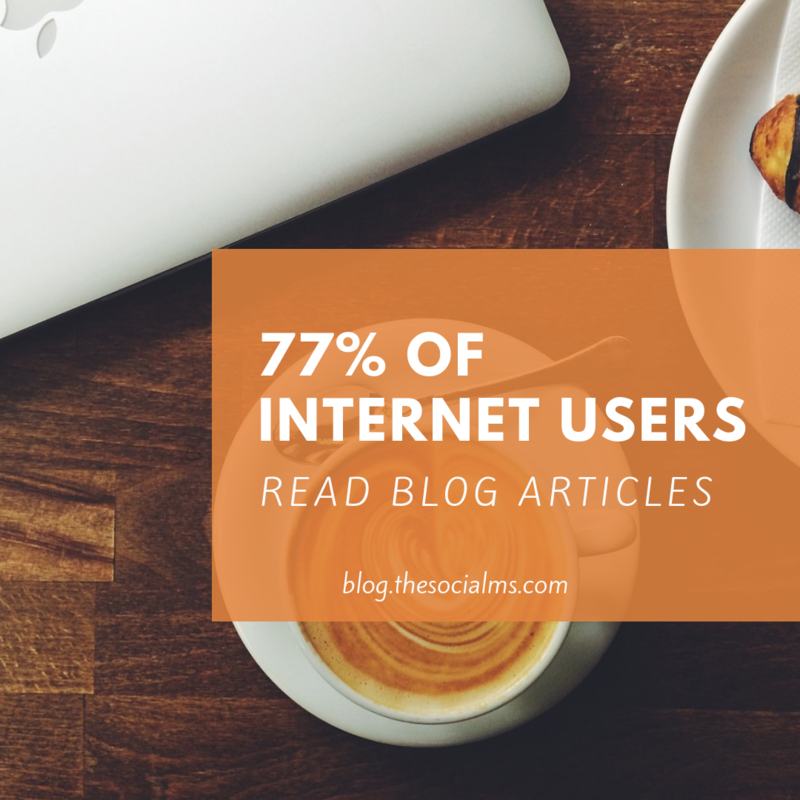 Finding a readership for their blog is the biggest worry for most bloggers – and rightfully so. 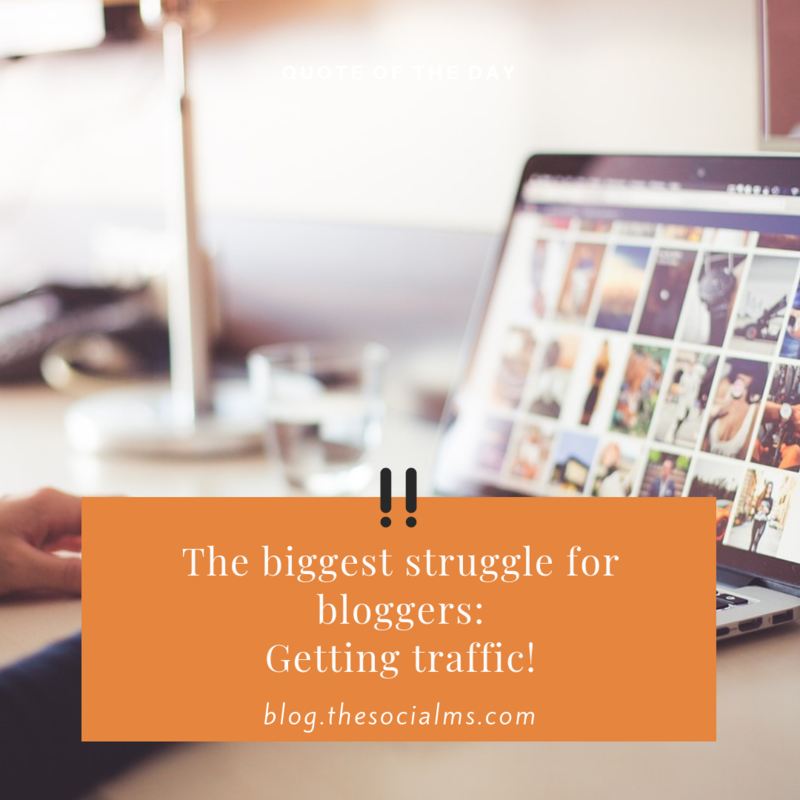 You can write a blog that is valuable and entertaining to read, but the best content cannot give you success if you fail to get a considerable amount of blog traffic to it. Writing blog content is not enough for blogging success, you need a content marketing strategy, too. 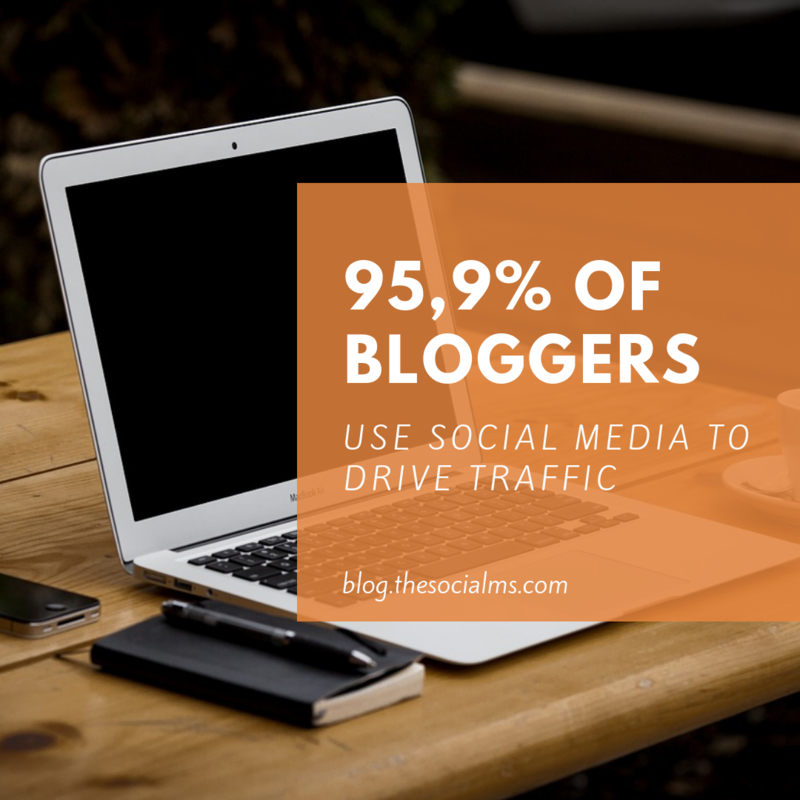 In 2017 95,9% of bloggers have used social media for traffic generation. The percentage of blogger that use social media to drive traffic to their blog has not changed much in the past years. Most successful marketing strategies for blogs include at least one social network. 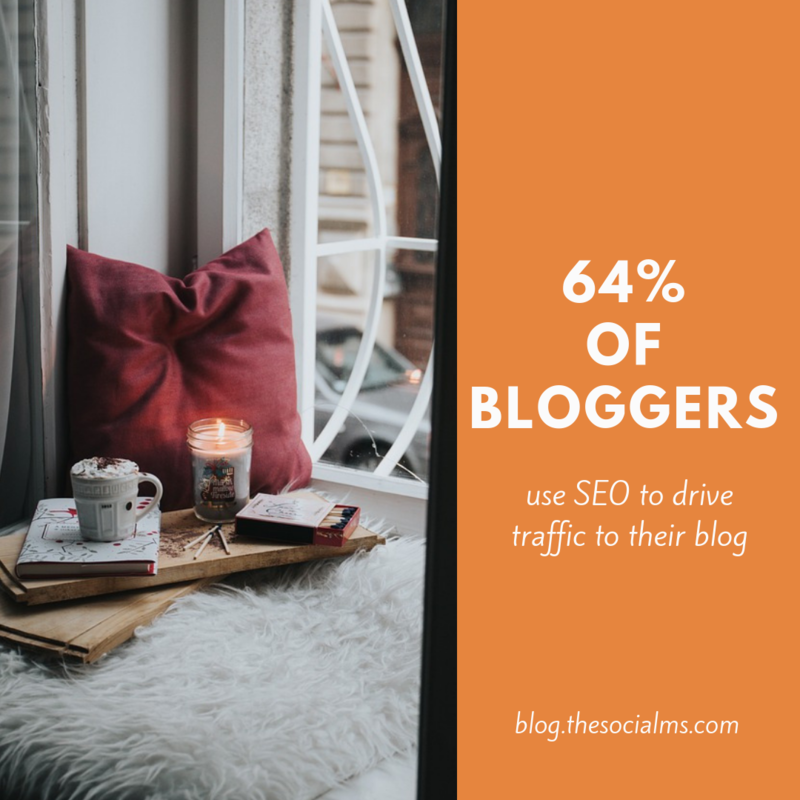 The percentage of bloggers who use SEO to generate traffic to their blog has slightly increased in the past years from 50% in 2014 to 64,1% in 2017. 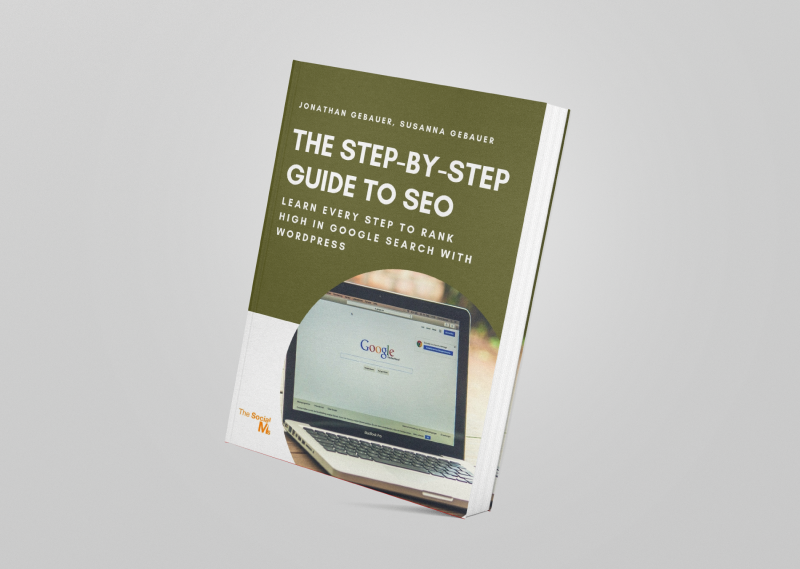 If you need help with your SEO check out our “Step-by-Step Guide to SEO.” It will take you through all the vital steps that you have to take to make your content rank high in Google search. We tell you how to set up your WordPress blog and optimize your blog, we show you how to build links, find the best keywords, optimize your content – and get everything ready for awesome traffic from Google. Learn SEO one step at a time. SEO is not as hard as it sounds if you know what you have to do! The percentage of bloggers who use advertising and paid traffic has grown by factor 5 since 2015. Over 20% of bloggers now use paid services to drive traffic to their blog. Slightly more bloggers than 2014 use analytics regularly. 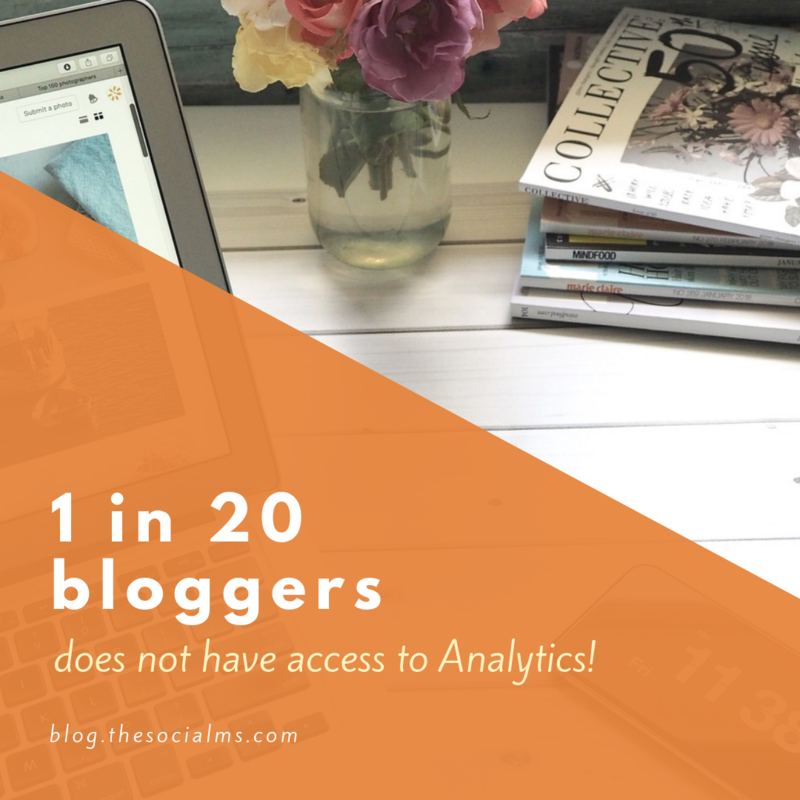 But a shocking 42% of bloggers do not use analytics to gain insight into their success – or failure – or don’t use it regularly. 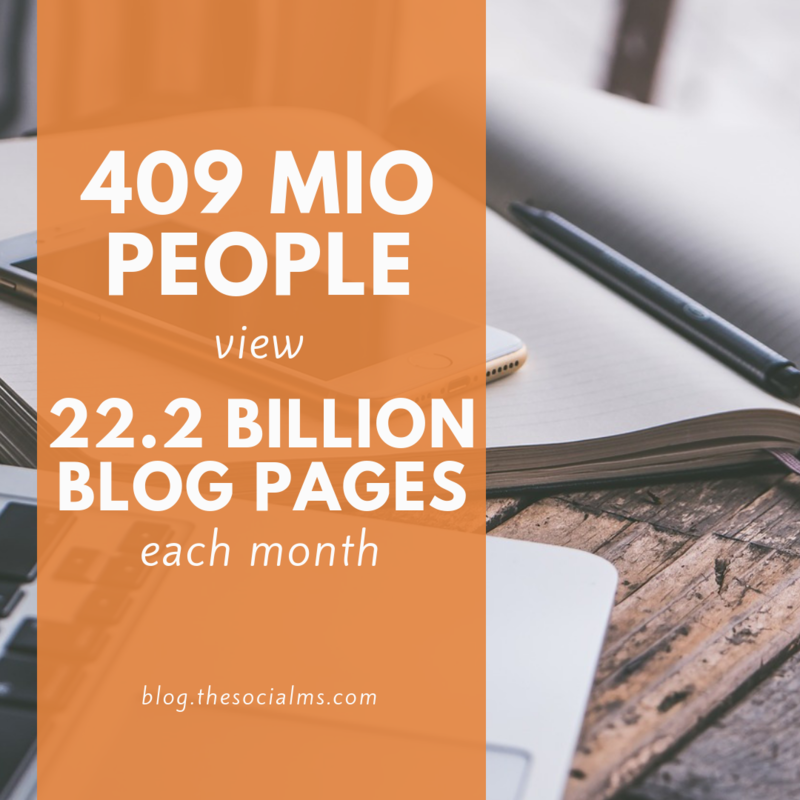 According to WordPress, 409 million people read an incredible number of 22.2 billion blog pages each month. And it is not getting less – the number is still growing! 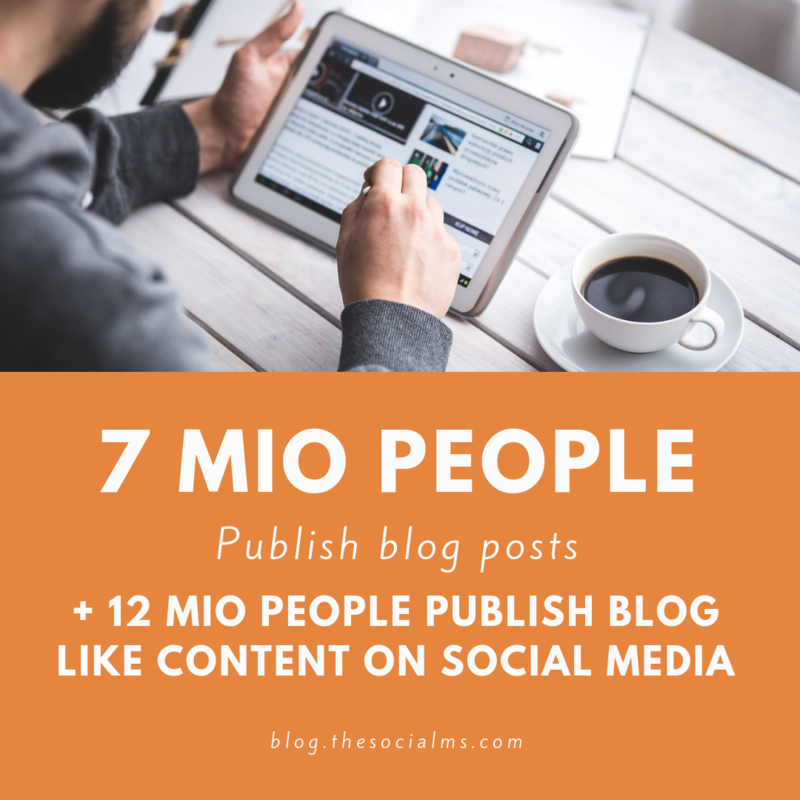 7 Mio People Publish content on blogs – another 12 mio. people publish blog post like content on social media accounts. 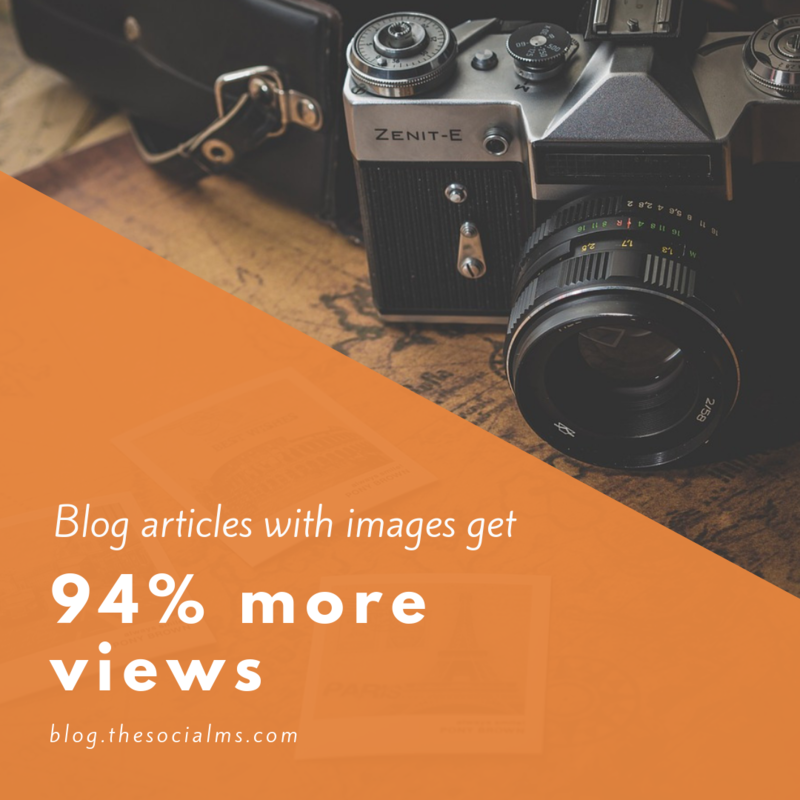 Blog articles with a couple of images on average get 94% more views than articles without images. Images also help to keep visitors on the site longer – and help readers to skim the content, which 43% of blog readers admit doing. Considering how it looks with blog design, images and structure to your blog post will tremendously increase your chance of blogging success. Blogging is huge. And it is not dying. But the competition of blogs is increasing. Just publishing great content is not enough anymore. 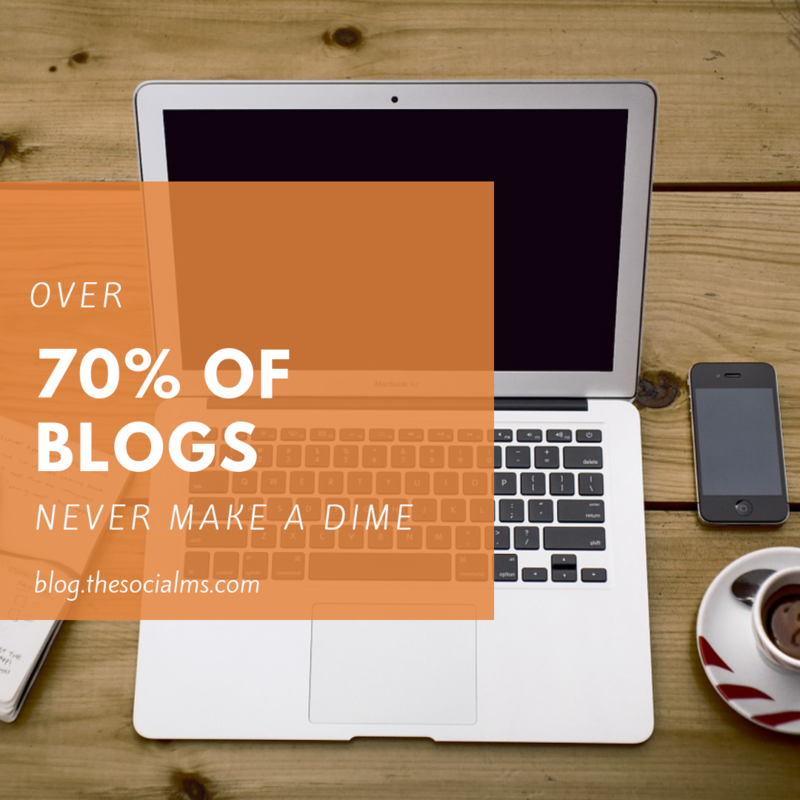 Without a marketing and distribution strategy for your blog, you are likely to belong to the unfortunate 70% of blogs that never make a dime. Plus, blogging is not just about writing content. You need to add media like images. You need to learn marketing. You need to learn how to make sales. You need to go the extra mile. Blogging is huge and blogging life can be awesome: The freedom to lead a life on your own terms. But that blogging life is only for successful bloggers who succeed to make money blogging. 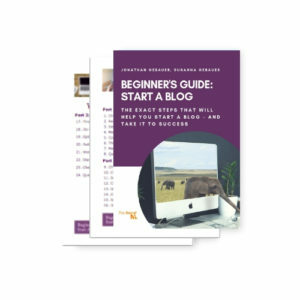 If you want to know how to start a blog, check out this guide.